Sarah and David have survived the zombie apocalypse. They stood side by side and fought the undead, mad scientists, and even bionic monsters until the unthinkable happened. A zombie bite. But not even that could stop them. Now, with a possible cure in hand, they're headed east, looking for a safe zone behind the rumored "Wall." They're feeling pretty optimistic.That is until Dave stops sleeping and starts lifting huge objects. The conclusion to the trilogy. I fell in love with David and Sarah with the first book. I really hoped their story would end happily, but with zombie books you just never know. 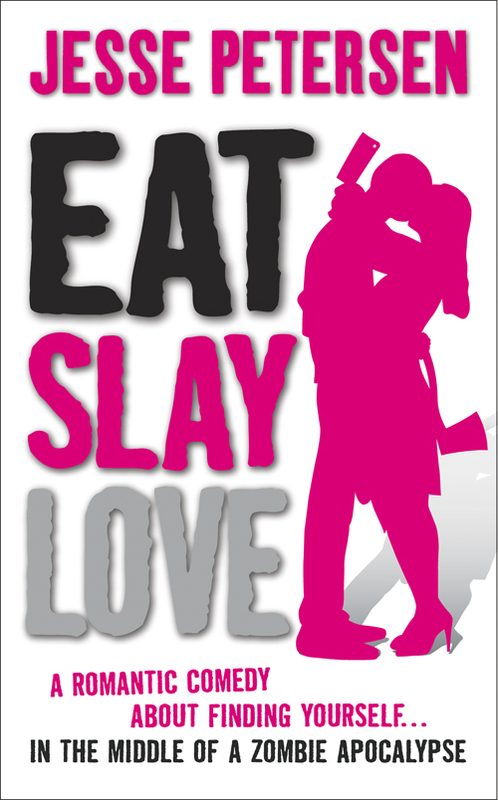 I love how these books are romantic comedies with zombies. Love it! This series has been my go-to books when I am in the mood for light zombie books. I started to get a little concerned about halfway through the books with the inclusion of a new character that I really didn't like. But the dymanic evolved well. By the end of the book I was racing through the pages to find out what happened. Thank goodness I had a two-hour plane ride to use.